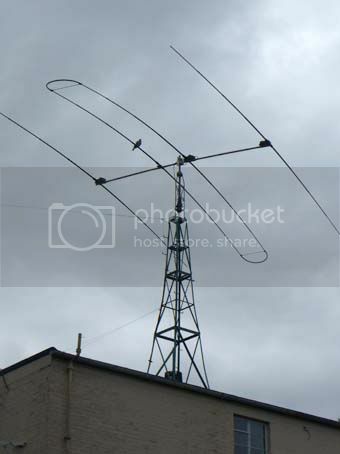 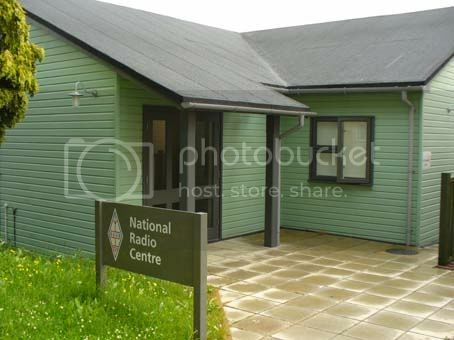 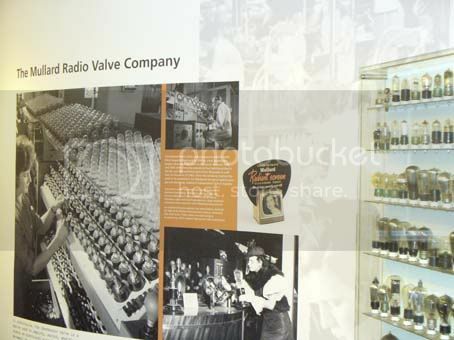 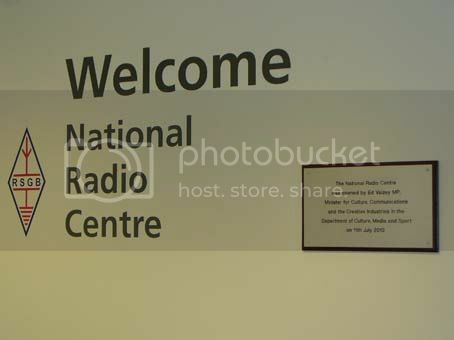 On Thursday July 7th we welcomed the first ever visit to our offices of both the President and Acting General Manager of the Radio Society of Great Britain. 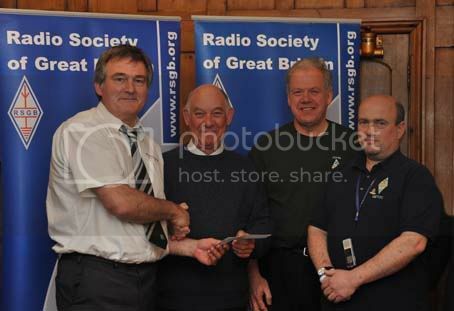 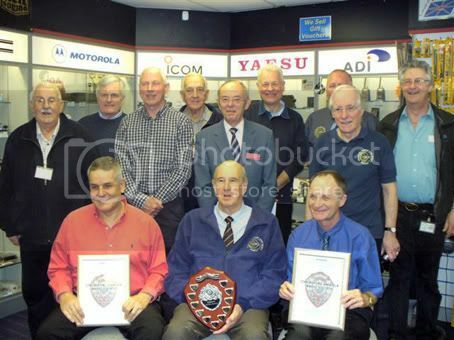 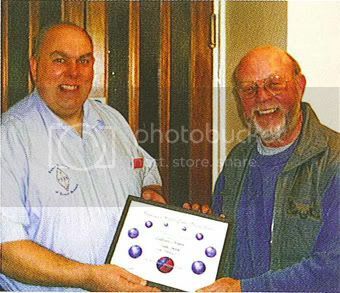 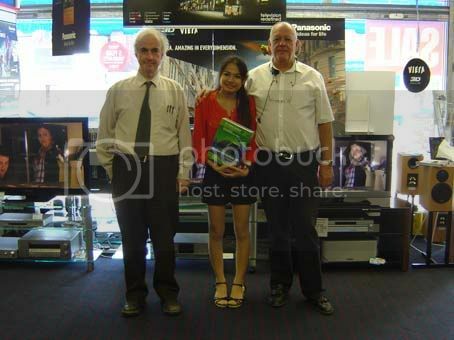 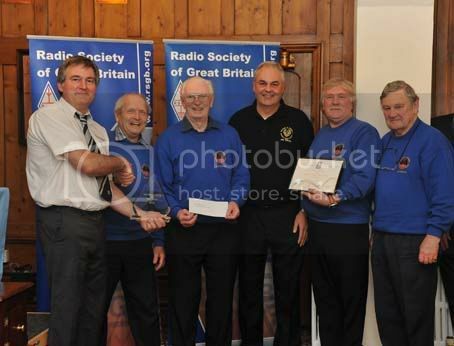 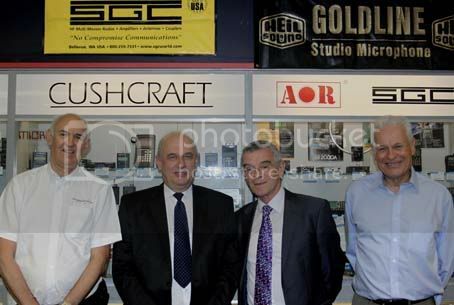 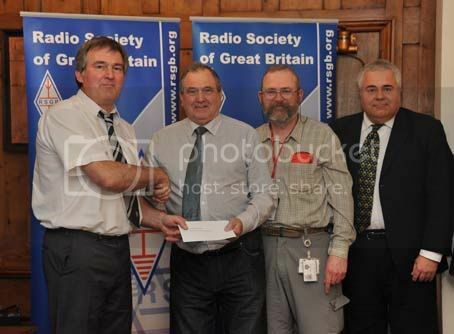 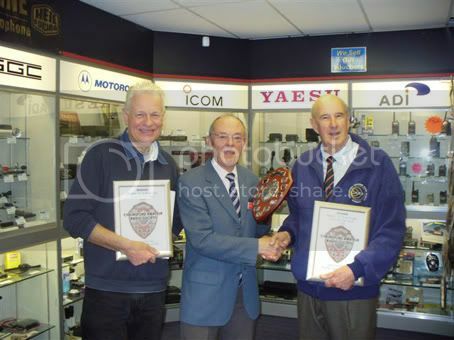 Picture shows Peter Waters, G3OJV on the left, next to Dave Wilson, M0OBW, President. 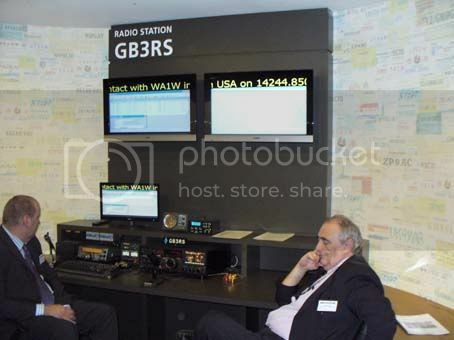 Then Don Beattie, G3BJ, Acting General Manager, with Jeff Stanton, M3JJS on the right.